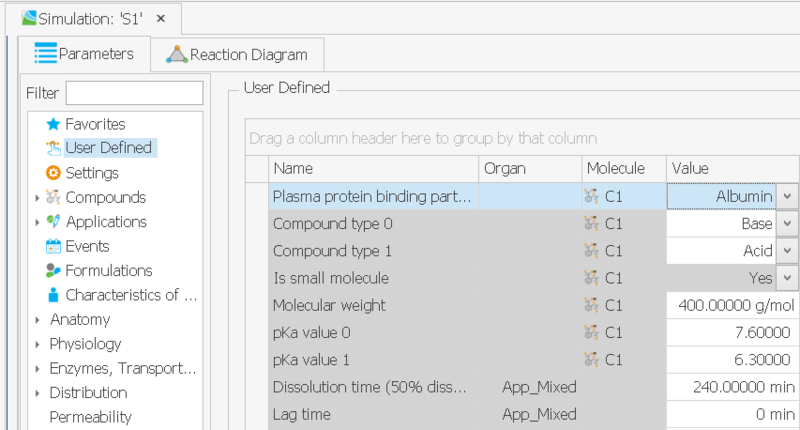 PK-Sim includes various structural models together with relevant physiological and molecular databases for PBPK modeling of small and large molecules in different animal species and human populations. Relatively few inputs from the user are required to setup a complete PBPK model. Model and/or data information stored in PK-Sim databases may change over time (e.g. in order to reflect the newest scientific findings) and be incorporated into newer PK-Sim versions. It may be of interest to the user to incorporate those changes into existing projects. If an old project is simply opened with a new PK-Sim version, it will contain old model information, old anatomical/physiological data etc. and will not make use of improvements in the new version. The most appropriate way to incorporate the new knowledge would be to recreate, from scratch, the existing project in the new PK-Sim version. 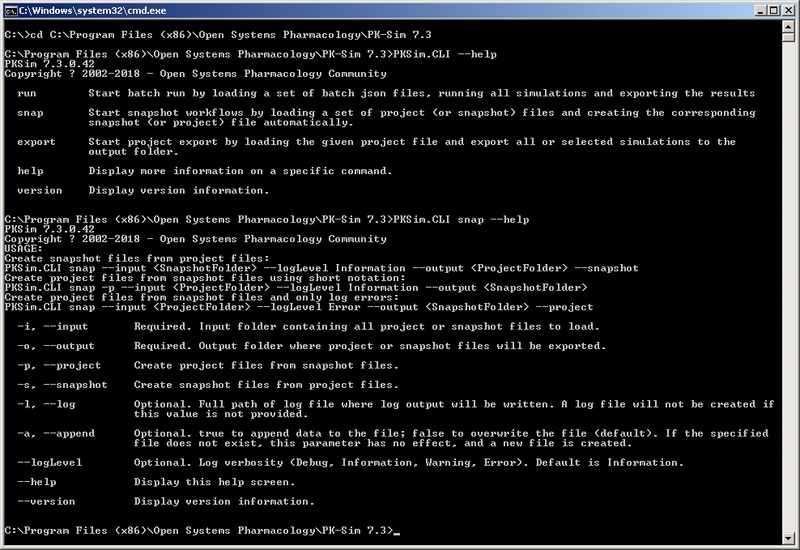 To simplify this task, a concept of project snapshot is introduced in PK-Sim 7.3. A project snapshot contains the minimal amount of information required to recreate the project from scratch. This includes the information on primary substance specific input parameters (e.g. molecular properties like molecular weight, lipophilicity, etc.) and required inputs (e.g. demographic characteristics) for defining the system parameters. Further, any changes made in the existing model, such as a change in liver volume, that is not a default value, will be stored in the snapshot and included in the new model once recreated from the snapshot. In this case PK-Sim will warn you. If exported anyway, the new project created from this snapshot may have some undesired deviations from the original projects, which must be corrected manually by the user. In a simulation or building block, it might be of interest to see an overview of all parameters changed by the user. 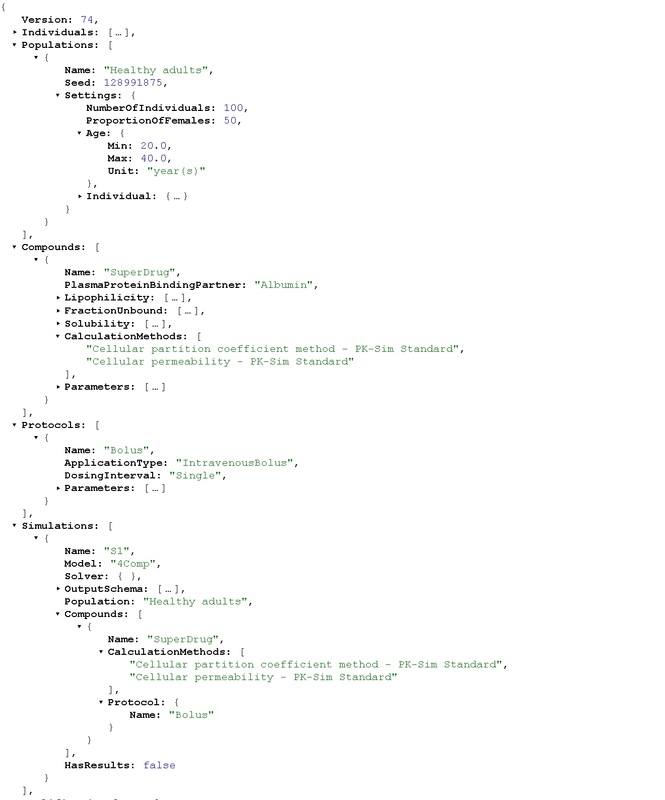 For this, a new User Defined parameter node was introduced into PK-Sim and MoBi. To improve the documentation of parameter values used in PK-Sim and MoBi, the previous concept of Value description was extended to Value origin. For parameters coming from the PK-Sim database, value origin is already filled. 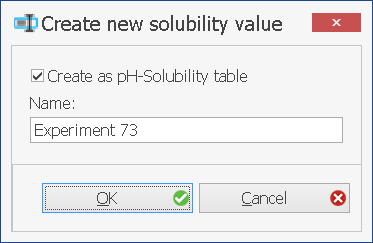 Intestinal solubility can now be defined as a linear interpolation of measured (pH, Solubility) data pairs. This can be done in the Compound building block of PK-Sim. CLI allows batch processing of multiple projects in PK-Sim. Open windows command prompt (cmd) and switch to PK-Sim installation folder. Display Journal Page by double click on icon in Working Journal Diagram.